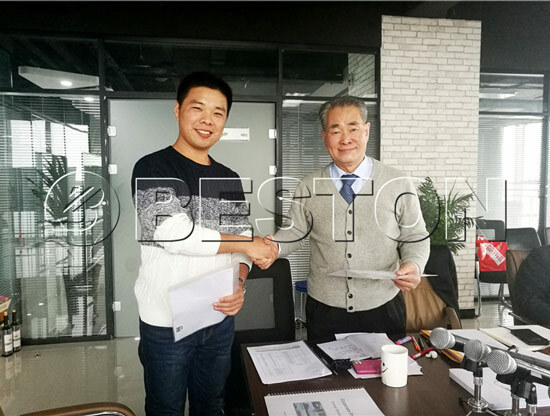 As the leading waste plastic recycling plant manufacturer in China, we can provide the high-quality products, competitive prices and the excellent after-sales service for the customers all over the world. 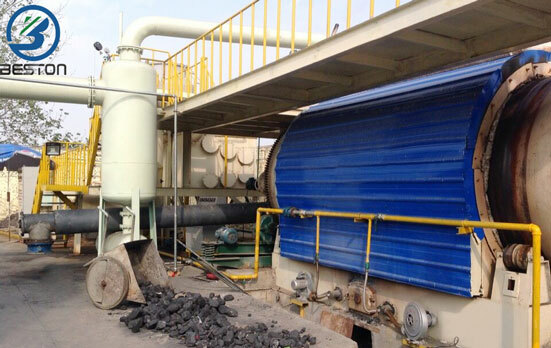 Beston plastic recycling plants adopt the advanced pyrolysis technology, and waste plastic can be converted into fuel oil and carbon black. 1. This machine is equipped with advanced safety devices, such as alarm for over temperature and pressure, auto pressure releasing system, extra gas recycling system, fire fighting devices. Besides, the hydroseal and vacuum system will prevent exhaust gas from going back to condensers and reactor. 2. In the pyrolysis process, some combustible gas can not be converted into oil liquid in normal temperature and pressure, which could be recycled to the bottom of the reactor for reheating through the pipe of tail gas. 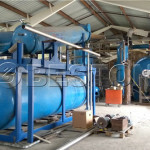 In this way, it can avoid the gas contamination and save the fuel energy. 3. 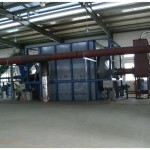 This machine is equipped with strict de-dusting system, which can meet the local environment protection standard. The system has three layers, water washing, ceramic ring adsorption, water spray and the three steps, which can further guarantee no-pollution in the production. 4. We also provide three special methods to improve efficiency in the production: (1)The structure of reactor is 360-degree rotating and this special design makes the bottom of reactor heat evenly, which can improve the pyrolysis speed as well as improve the oil yield efficiency. (2) Compared with general condensers, our tubular condenser has the features of larger cooling area and better cooling effect, which can greatly improve the oil yield. (3)We can provide you with special catalyst, which can not only improve the flavor and color of the oil, but also accelerate the reaction speed. Thus, it can increase the average oil output by 5%. • Reprocessed into diesel and by waste oil refining equipment. 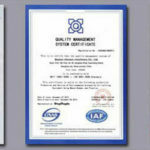 • can be used as fuel for iron factory, power plant, cement factory, restaurant, etc. • Reprocessed into high quality carbon by the carbon black processing machine. 3 Combustible gas • can be used as fuel heating the reactor. 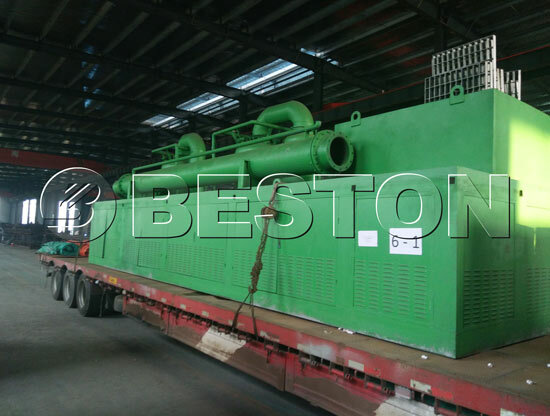 As a entirety environmental machinery manufacturer and supplier, Beston (Henan) Machinery Co., Ltd has began to be searching and manufacturing machinery in this field since 1998. 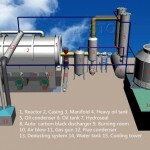 We have worked jointly with the expert team of Guangzhou industrial university and Hangzhou Academy of Chemical and Medical Engineering to design and release a series of oil-refining and biomass carbonization plants with unique features. 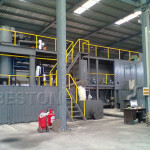 Up to now, Beston plastic recycling plants have been exported to many countries, they are Jordan, Brazil, Nigeria, Indonesia, Korea, Ukraine, Dominican Republic, Pakistan, South Africa, Turkey, Australia, Hungary and so on. At the same time, welcome to visit our factory!